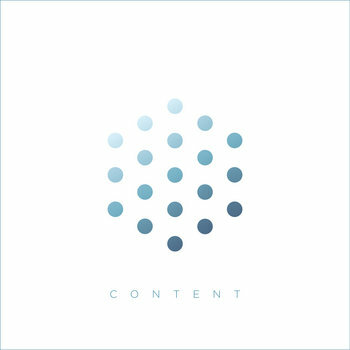 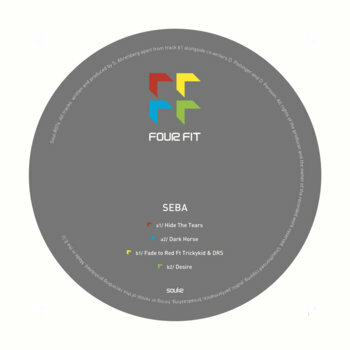 Soul​:​R 074 - Seba - Fourfit 007 E​.​P. 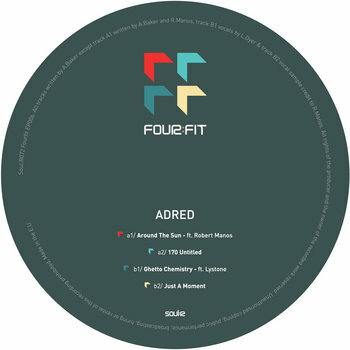 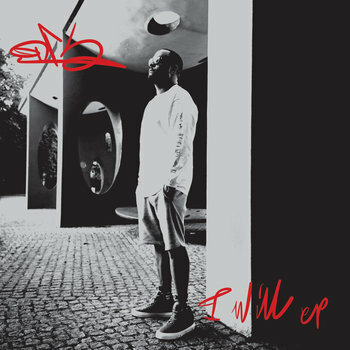 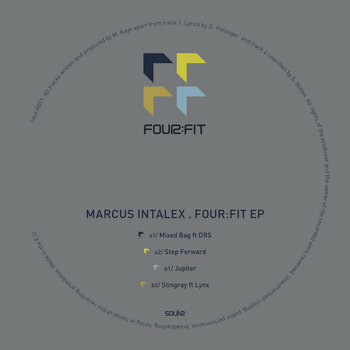 Soul:R 072 - Adred - Fourfit 006 E.P. 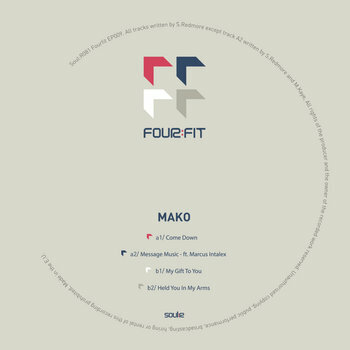 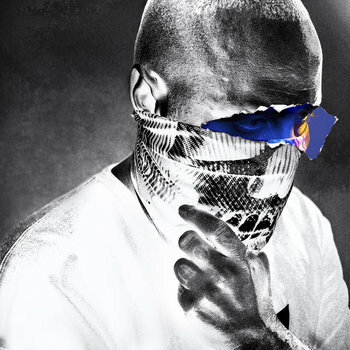 SOUL:R 052 - The Editor E.P.